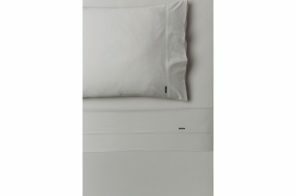 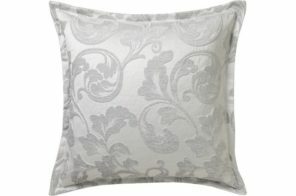 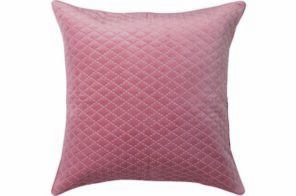 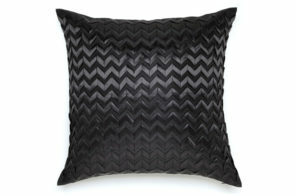 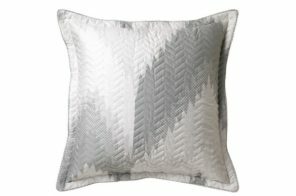 Slip into a bed of luxury with this palais euro pillowcase. 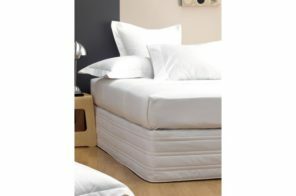 Crisp cotton fabric is soft to the touch and is comfortable and elegant. 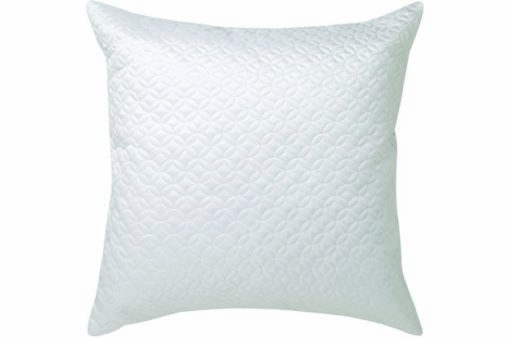 Plain dye cotton polyester in white.